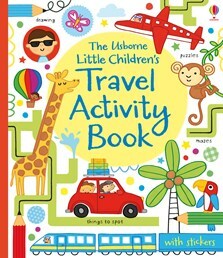 Journeys need never be boring again with this vibrant activity book for young children. Packed full of write-in activities including puzzles, wordsearches, dot-to-dot, spot-the-difference, mazes and more. A fantastic pastime for journeys and holidays.